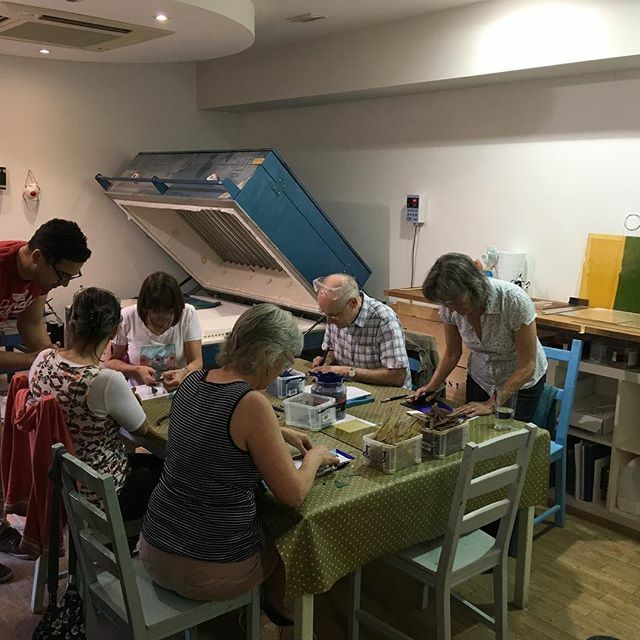 Taster workshops are recommended for those who would like an insight into the processes and techniques of Glass fusing. 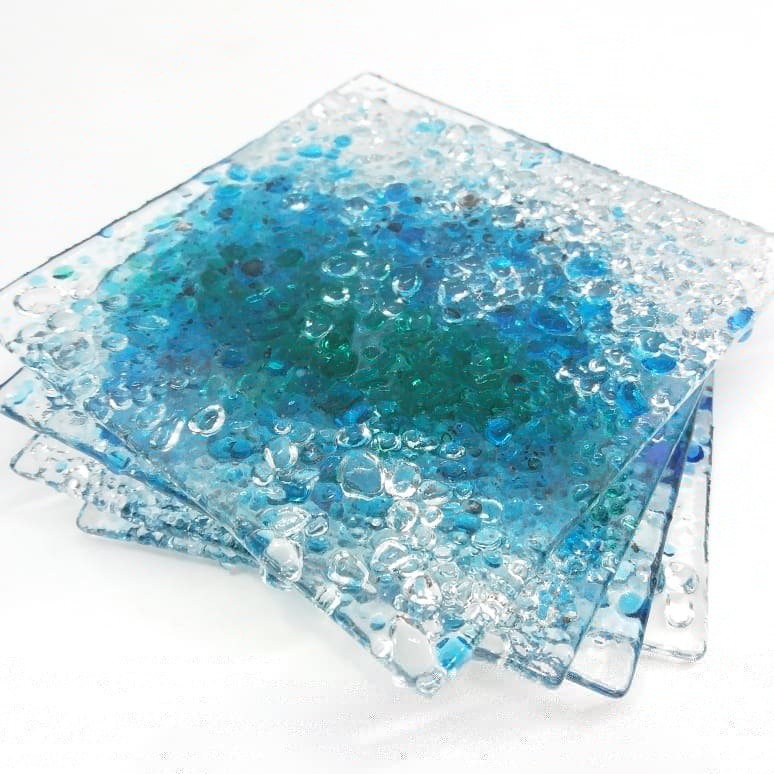 It is ideal for those who have not had any experience with working with Glass before. Sessions begin with learning glass cutting techniques, until you�re comfortable with our glass tools, we then take the time to discuss design ideas and outcomes with you. On this course you can make a 10cm bowl, or remain as a 10cm square, to hang in a window, or use as a coaster. The time scale of your workshop may vary depending on your design, however there is no time limits, all work is fired and ready for collect within two days. Work can be posted at an additional charge. the price of this course is �40 per participant .